Wines go well with Chinese New Year dishes and ST Wine presents a special selection of 15 recommended pairings with food for your gastronomic celebration. Enjoy discounts on these wines, now available for order on the ST Wine website, as well as free delivery with a minimum purchase of $180 for any of the wines featured in this festive Single Bottle Specials promotion. For purchases of less than $180, there is a $16 delivery charge, redeemable on your next purchase with any ST Wine Gold or Platinum package. The redemption is valid for two months from the date of purchase. 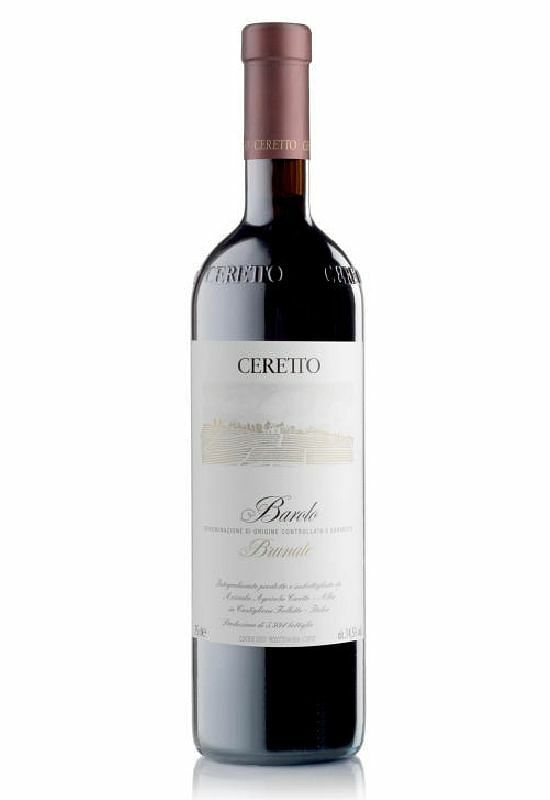 Intense aromas of black cherry, cedarwood and dried Mediterranean herbs. Tastes of vanilla and dark plum. A sturdy wine that holds its own with strong savoury dishes. Food pairing: Stir-fried beef with garlic, dishes with black bean or black pepper sauce. Plum flavour with smoky notes of tobacco. Has a fresh and juicy acidity that cuts through rich meaty dishes. Food pairing: Pan-fried beef and barbecued red meats. 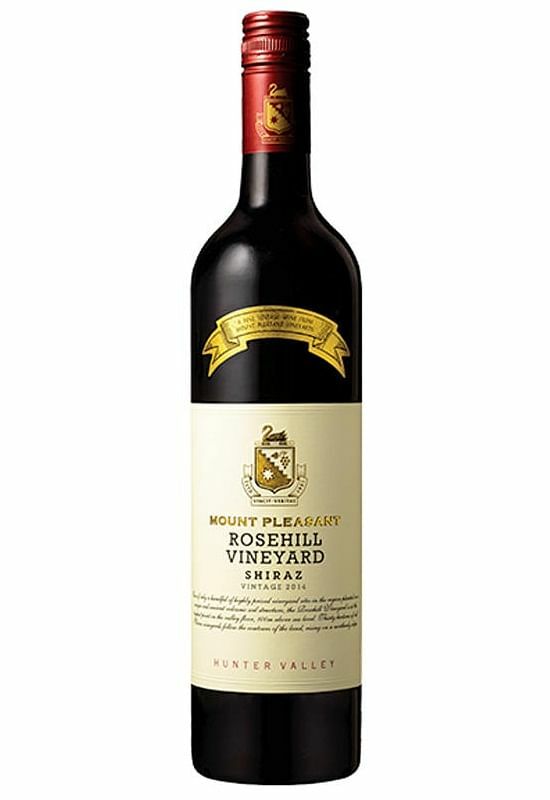 ST Wine price: $48 Complex and fruity with blackcurrant and blackberry flavours. A fresh and elegant match for roasted meats. Food pairing: Peking duck and roasted suckling pig. Rich and creamy with aromas of lychee and Turkish delight. 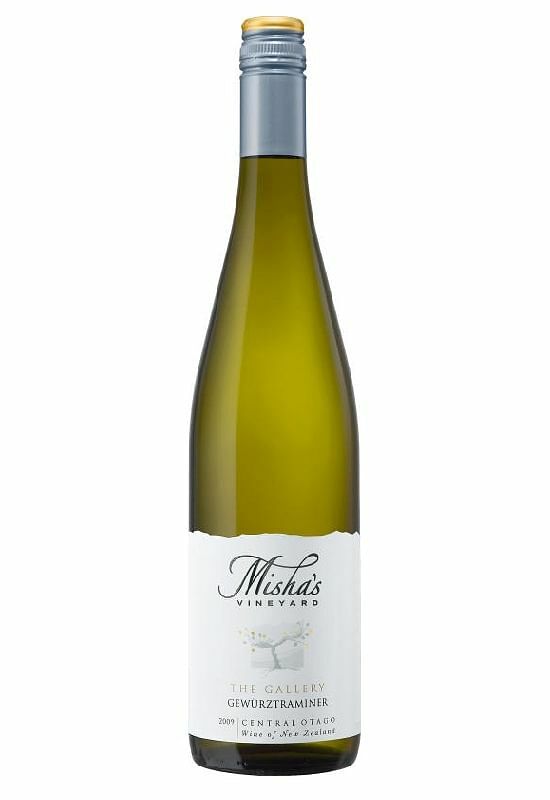 A flavourful medium to full-bodied white. Food pairing: Teochew-or Cantonese-style steamed fish, steamboat and chilli crab. 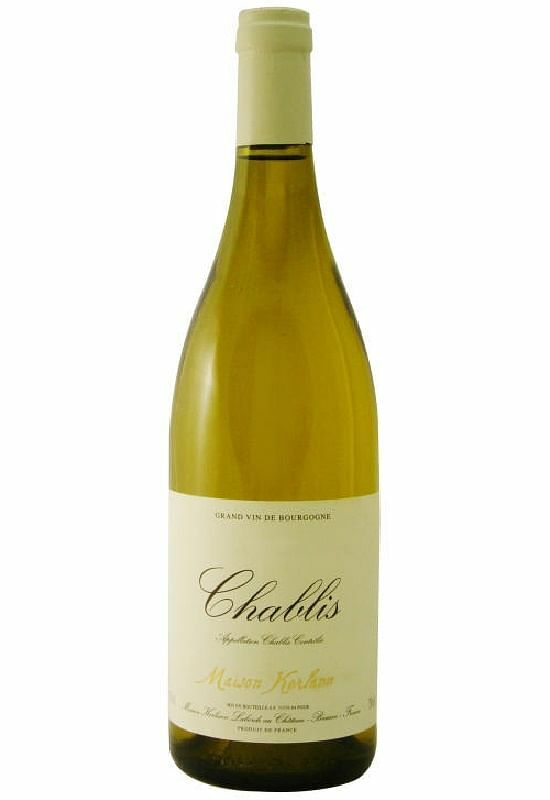 Easy to drink white wine with a faint whiff of apple and light flavours of peach and apricot. Best to drink from now until 2021. Food pairing: Steamed seafood such as scallop, shellfish or fish. 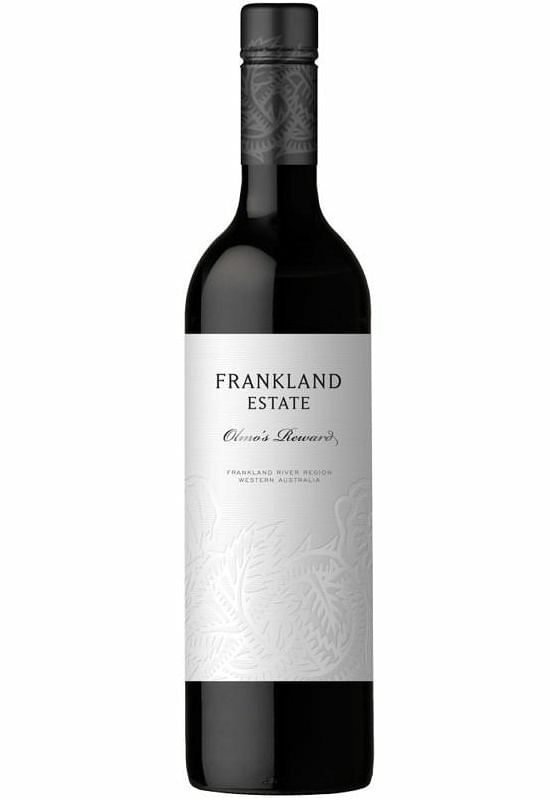 Cabernet Franc takes the lead in this elegant red. 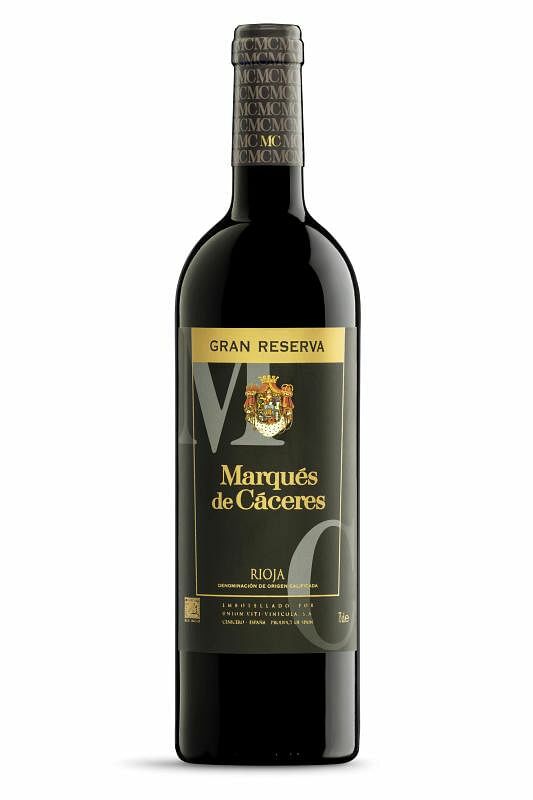 The rich fruity flavours make it a superb match with roasted meats. Food pairing: Roasted suckling pig, roast duck or chicken. Scent of violets, raspberry and spices. 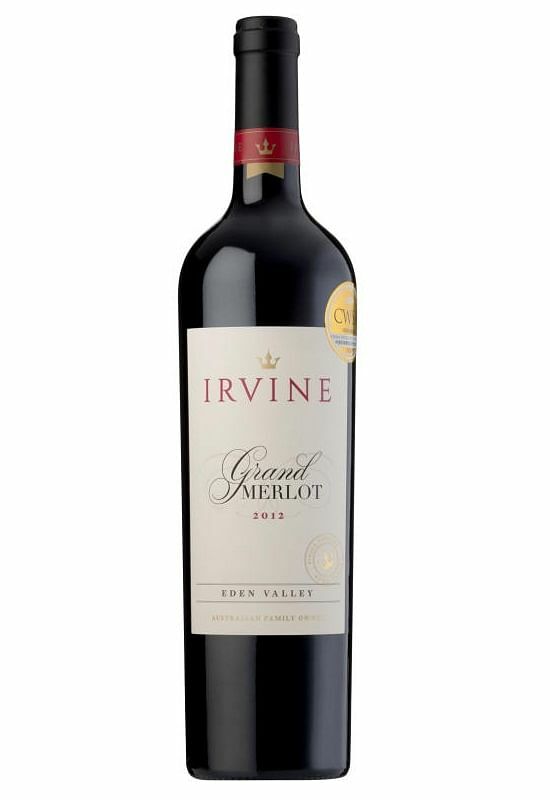 Concentrated flavours of red fruit lift this smooth Shiraz. Food pairing: Grilled spiced meats. 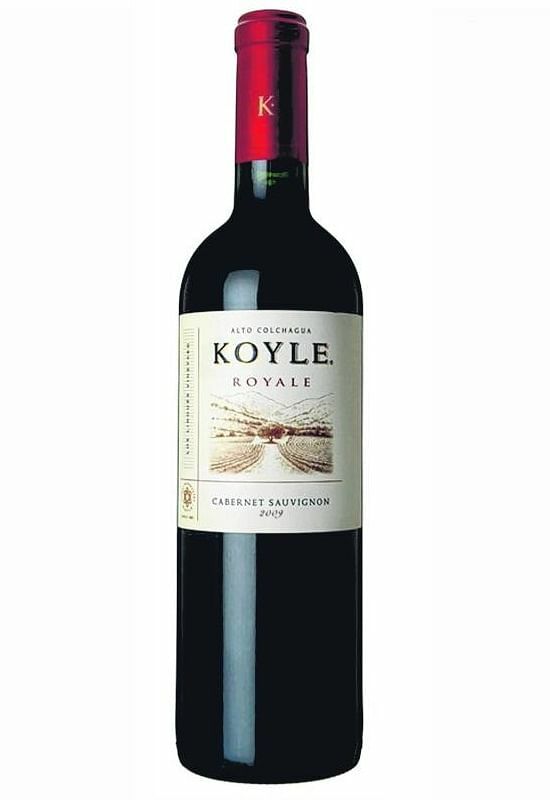 Serious wine that is still approachable for those not used to red wines. An excellent gift as it can cellar for up to 20 years. Food pairing: Deep-fried fish, braised trotter and pen cai (a "treasure pot" filled with seafood). 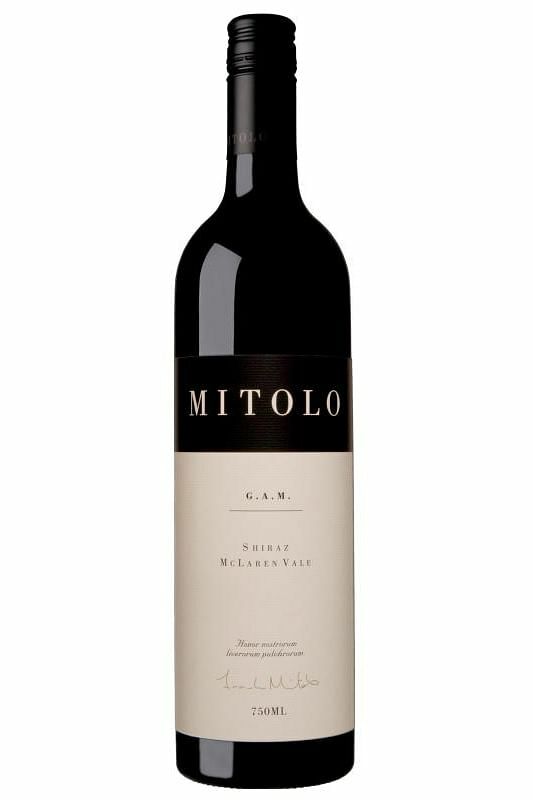 Hearty wine of substance worth its price. Flavours of fruit, rose, vanilla and sweet spices. Food pairing: Pen cai and braised or stewed dishes. 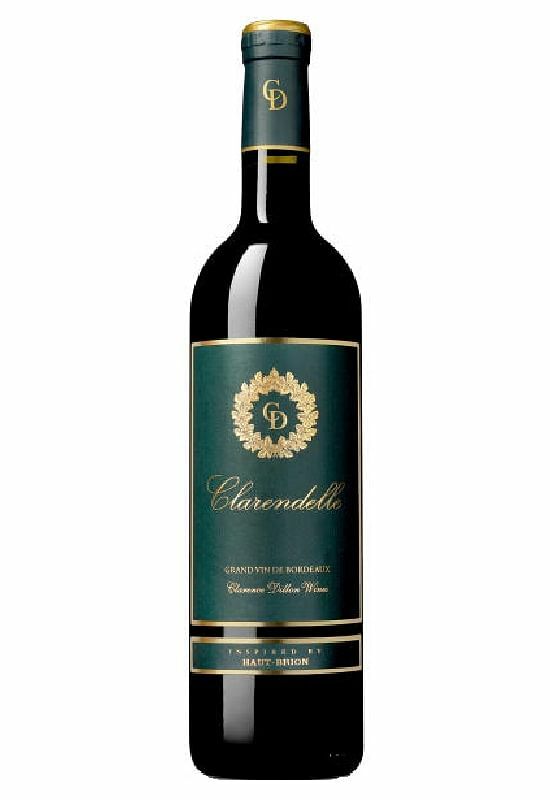 Strongly perfumed with flowers, citrus fruit and cherries. Food pairing: Pen cai and braised meats. 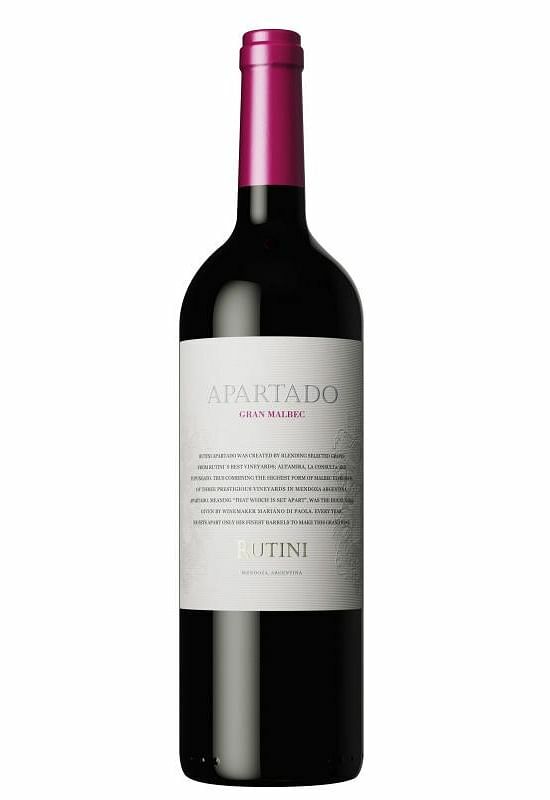 Unforgettable red from Argentina that is excellent with meat dishes. Food pairing: Bak kwa, roast pork, satay and beef rendang. 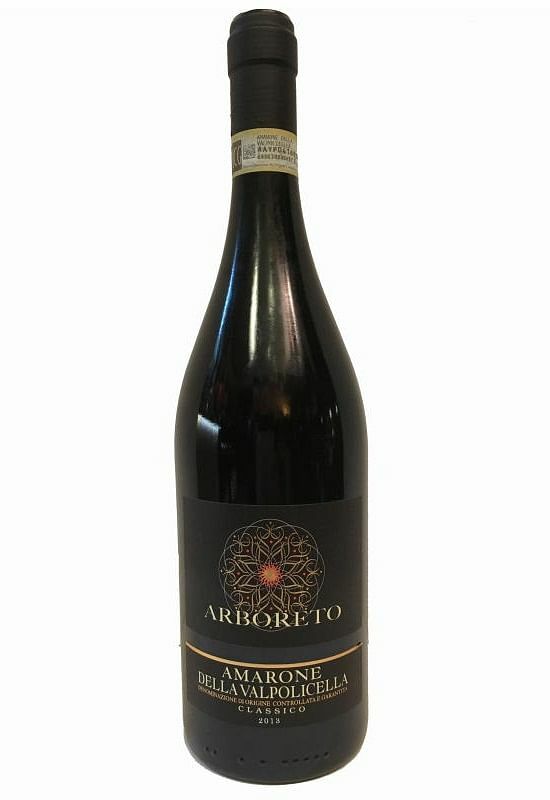 Aromatic with cherry, spice and bitter almonds. 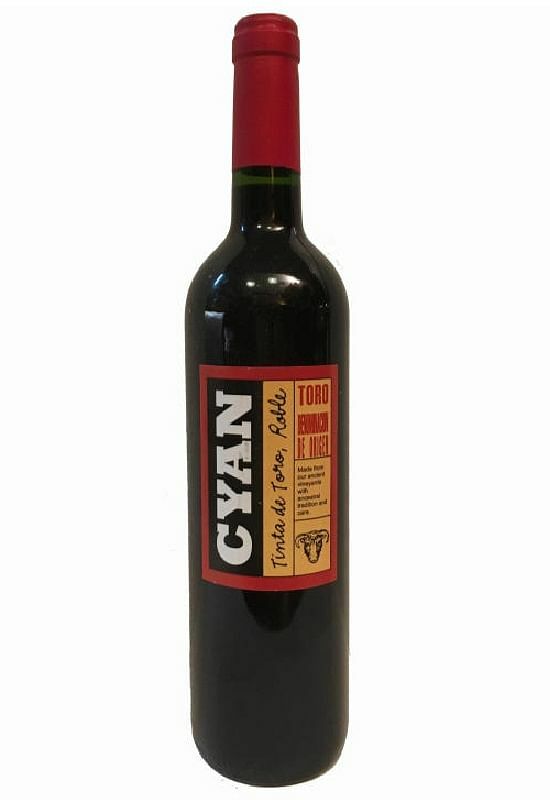 Smooth red that will be enjoyed by both new and seasoned wine drinkers. Food pairing: Bak kwa, bak kut teh and prawn with pork rib noodle soup. 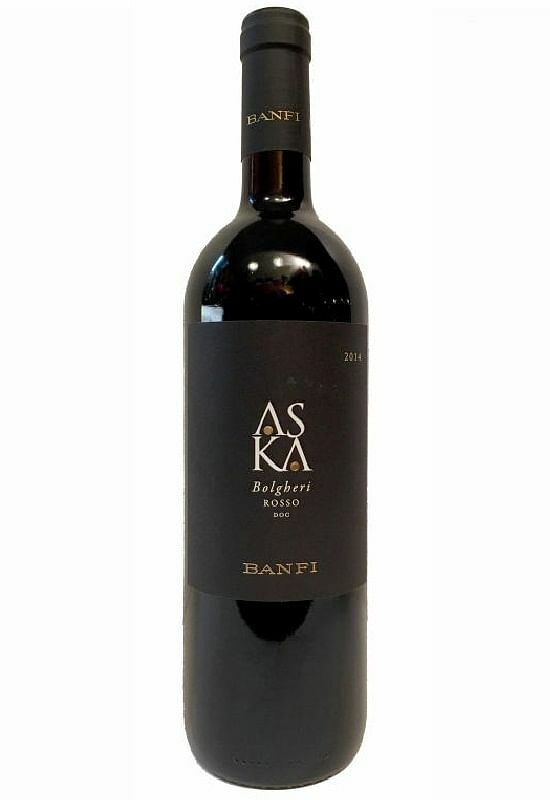 From the vineyards of Bolgheri in Tuscany that are famous for prestigious wines, this Super Tuscan is velvety and jammy with hints of tobacco. Food pairing: Buddha Jumps Over The Wall, abalone and chicken dishes. Fine balance of fruit and spices in scent and flavour. Food pairing: Roast pork, beef hor fun and dishes with rich gravy. Fragrant with ripe black fruit with some spiciness. Offers excellent value for its price. Food pairing: Stir-fried meat dishes with leek and braised noodles. Check out the ST Wine website to enjoy attractive deals on wines and more. Join the ST Wine Club and be pampered by surprise monthly packages of fine wines delivered to your doorstep. The ST Wine Club is a premium wine club of The Straits Times, which works with reputable wine merchants to curate and present a selection of fine wines with the best value. Gold packages feature New World wines and Platinum packages feature Old World wines. Click on the Promotions tab on the ST Wine website to pick up great deals. For inquiries, e-mail STWine@sph.com.sg or call 6319-5076 during office hours.